All our photographers who take pictures of under 18’s will be Criminal Records Board accredited. A copy of their CRB Certificates are available upon request. On no occasion shall our photographers have sole access to children. Our photographers shall only use verbal commands for setting up posed photographs. 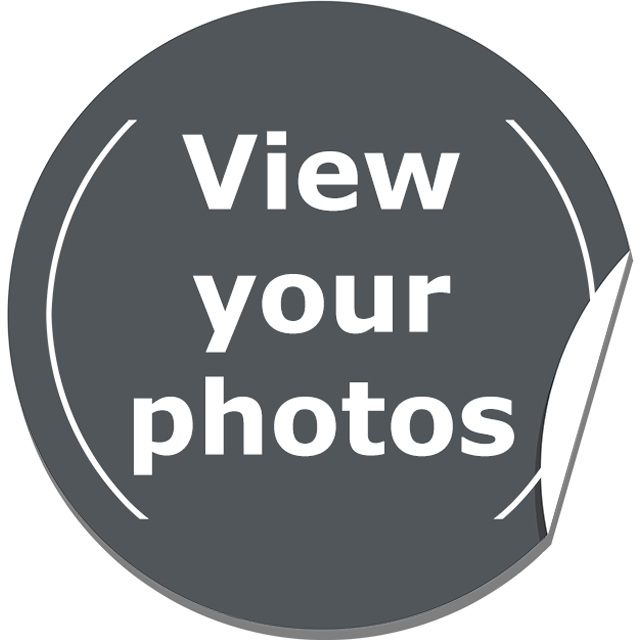 If requested by the event organiser, children’s photographs loaded onto our website can be password protected, which will be given to parents and club managers/officials before and at time of event. If a password is not known and access is required to the site, then under no condition will the password be given out and the requester will be directed to the club manager/official or event organiser for verification. Our photographers will be easily recognisable due to corporate clothing. We do not sell, or give any images of children to the national/local or international press without the express permission of the event organisers. Pictures will only be taken where children are appropriately dressed for their activity. No pictures will be taken of children in distress or pain. If requested by a carer/parent or child not to take their picture, this is fully complied and all pictures are deleted from the camera immediately. If carer/parent/child request any images removed from our website this is complied with immediately. No personal details ie; name, address or email will be accredited to any image whatsoever. All images are right click disabled to prevent unauthorised copying and image manipulation. Our photographers will not drink alcohol, smoke or use inappropriate language in front of the children. No photographic or image capturing equipment will be used or taken into changing rooms. In the event of any violation of any of these points or that an accusation is made against any of our photographers or other staff then that person will be immediately suspended until the Police have carried out a full investigation.